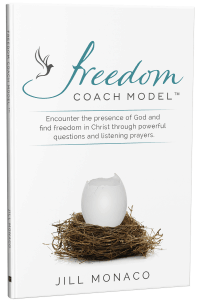 Freedom Coach Model is an Amazon #1 best seller! 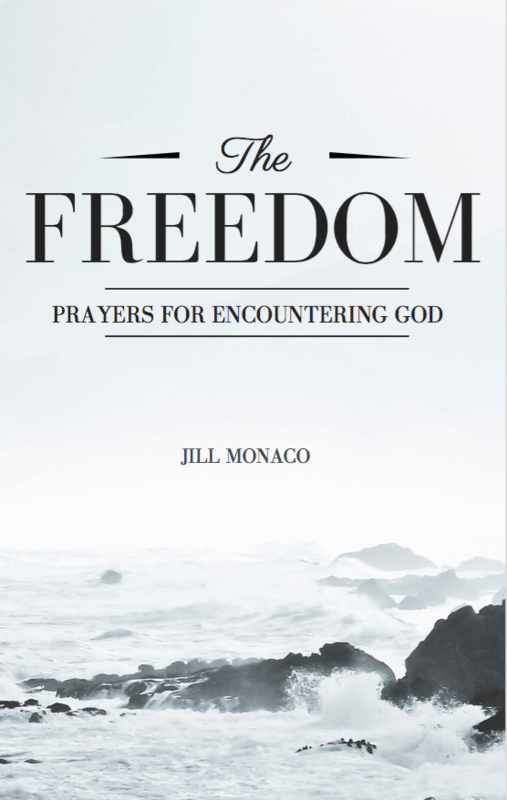 You can get an autographed copy by purchasing here through my store. 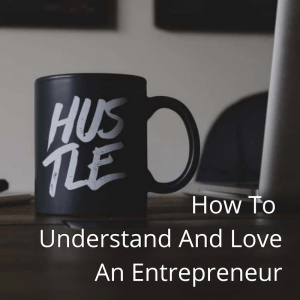 Shipping is only available in the United States. Sorry, I can’t do international shipping. 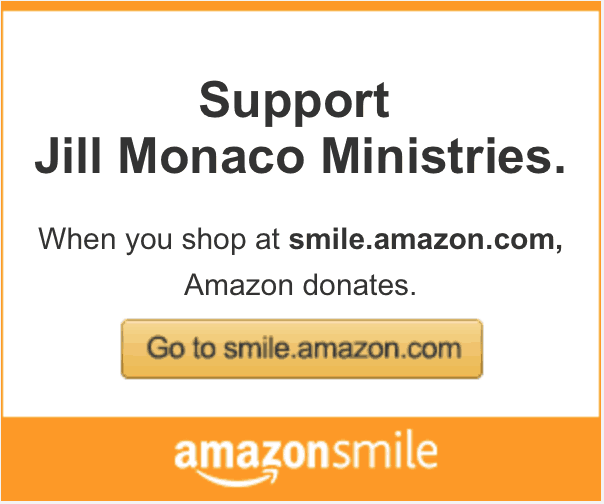 But you can also get it on Amazon! 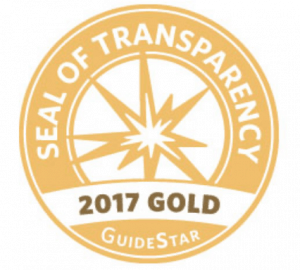 Find it by clicking here. 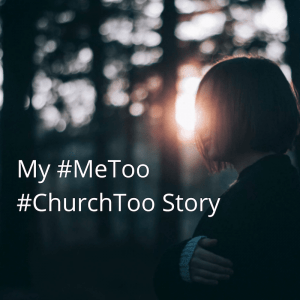 Jill’s story is not unique. 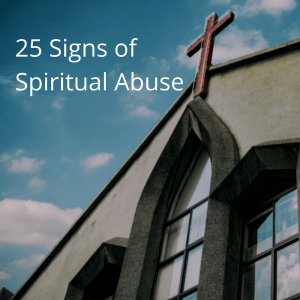 Having endured childhood abuse, broken relationships and personal failures, Jill found herself stuck in a cycle of shame, fear and rejection. 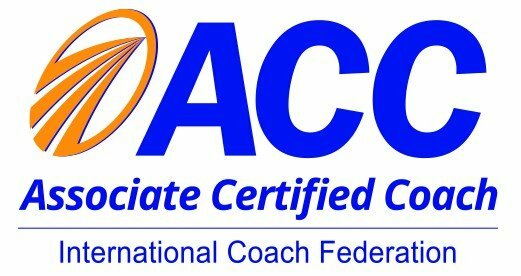 Her own personal pursuit of freedom led her to study with various inner-healing ministries, and she went on to become an accredited life coach with the International Coach Federation. 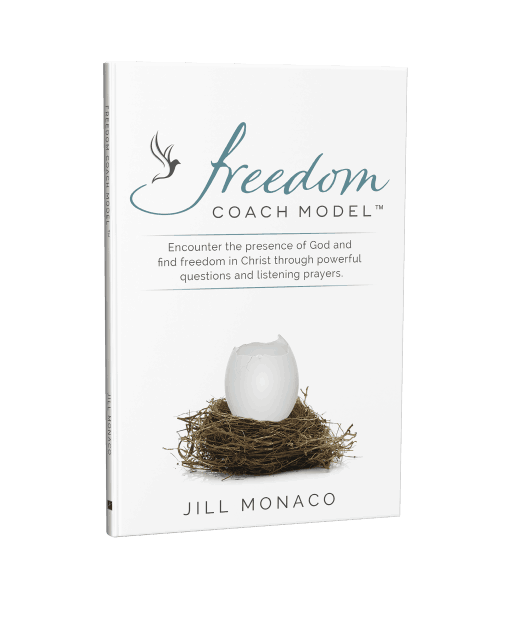 Jill’s love for people and her passion to see God set them free led her to create The Freedom Coach Model. 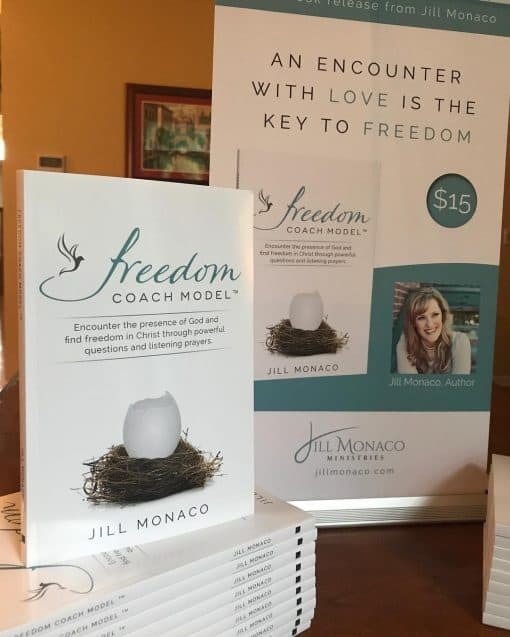 This 12 week program was developed to help people meet with God through Jill’s Freedom Coaching practice. Her clients encouraged her to create a guide with the tools they used while meeting with her so they could continue their journeys with God between sessions. 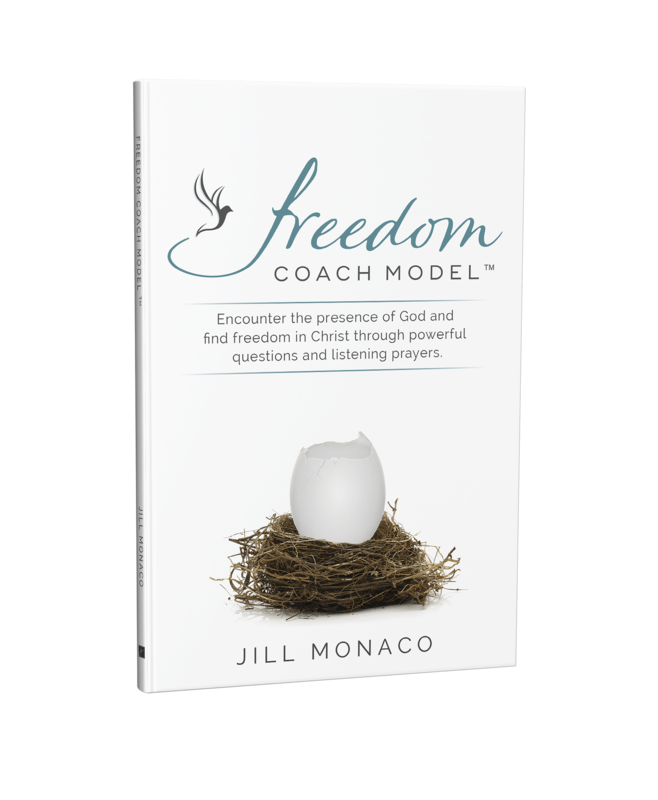 The book, Freedom Coach Model, blends ministry activations with coaching questions. 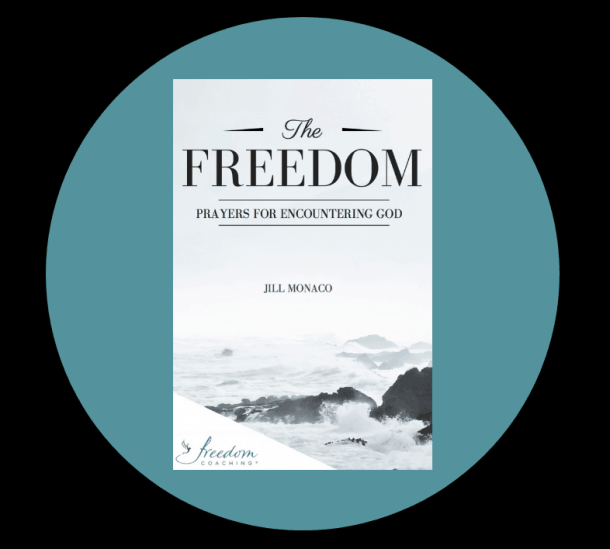 With over 20 different topics, the prayers in this book will lead you to have a powerful encounter with a loving God so you can have radical freedom in your life.